Start taking classes at Rise Prime Wellness and other studios! At R.I.S.E. 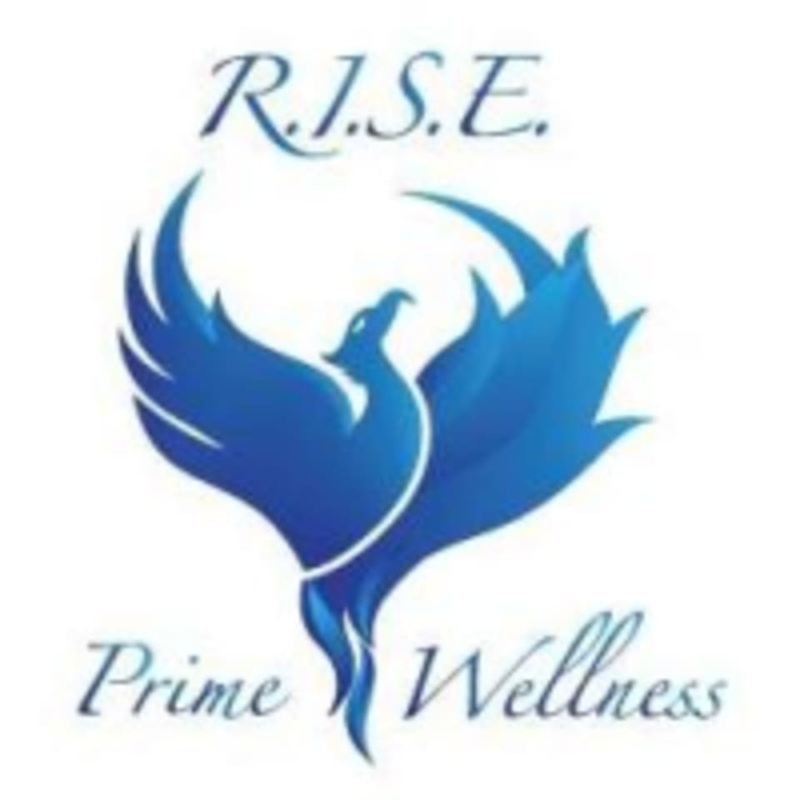 Prime Wellness, they believe in an individualized, holistic approach to health and wellness. In order to truly provide an environment of healing and growth for the mind, body, and spirit, they’ve developed a unique framework built upon three effective wellness disciplines: physical therapy, cryotherapy and yoga. R.I.S.E. Prime Wellness is located at 5550 Carmel Mountain Road, Suite 208, San Diego, CA 92130. This is a new studio. Will be great when they get window coverings so the sun doesn’t beat down while trying to work out.